Northbridge is undergoing a revolution, with new restaurants popping up around the inner-city suburb almost every few months. This created a new challenge for Aberdeen St newcomer Porky's BBQ & Bar. 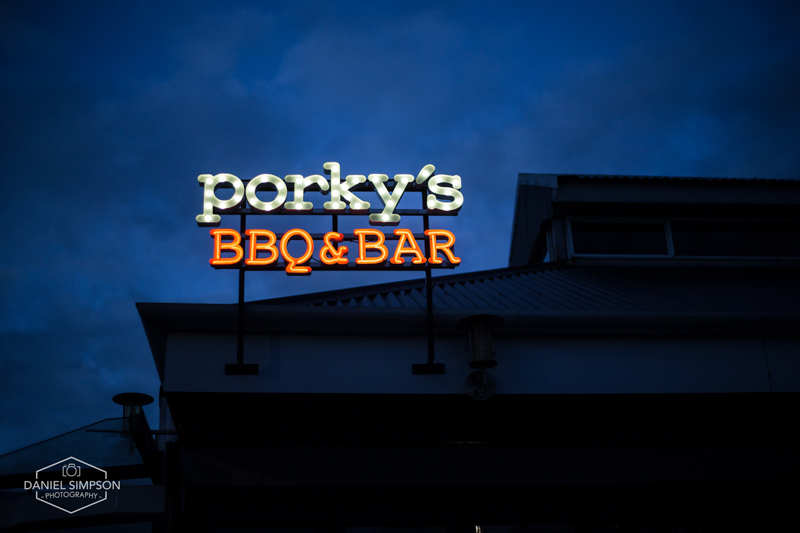 Launching in mid 2015, Porky's had to attract enough interest to fill their large sized restaurant in the first few months. 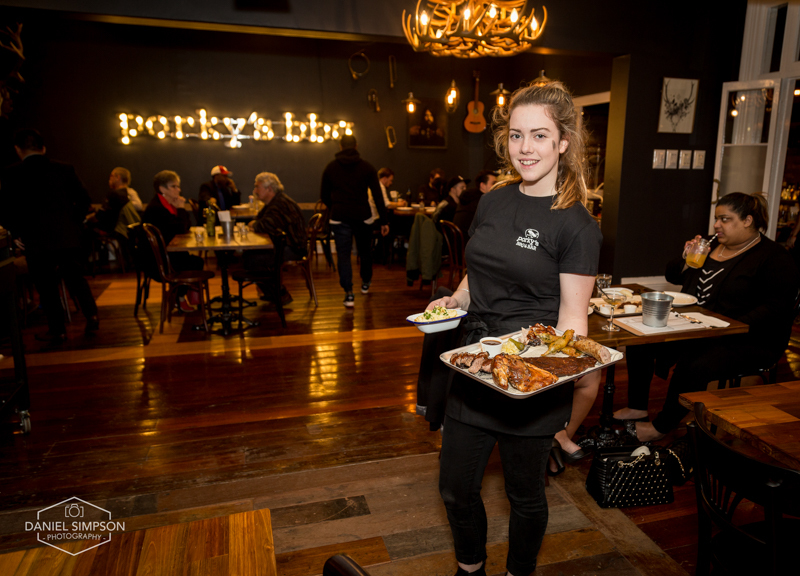 Due to the amount of competing restaurants in Northbridge, Porky's had to attract new customers in a new and innovative way. Porky's engages Undergrnd's services of social media management and creative consultancy to help attract an already over stimulated market. After viewing the restaurant undergo it's renovation transformation, the Undergrnd team began with posting various teaser shots of the restaurant as it underwent it's transformation (formerly an old Italian restaurant) into the amazing restaurant which stands there today. After the followers grew, food pictures of their famous pork ribs were releases, which sent the followers into a frenzy! After a few short weeks of building up the Facebook and Instagram following by producing quality shareable content and by promoting the page to the right people in the area, it was finally time to open the doors. 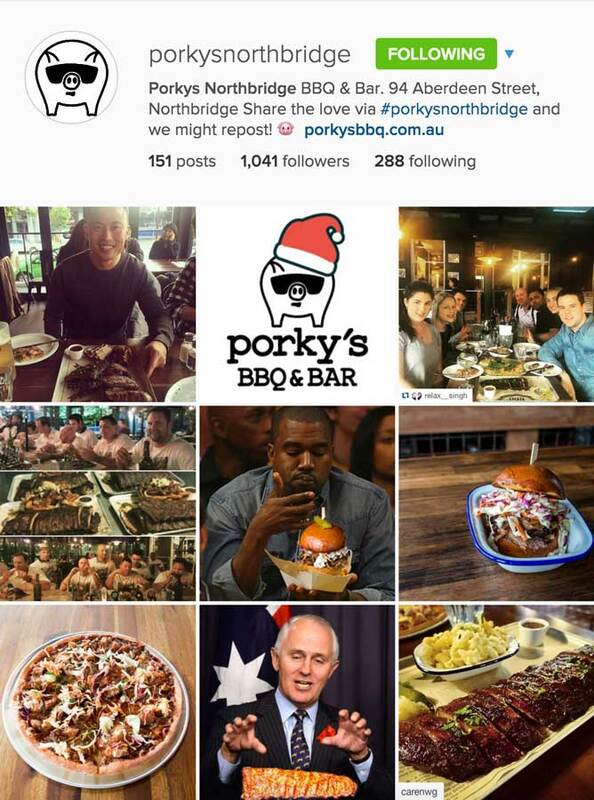 Porky's first week of opening was filled with bookings, with owner Brad mentioning to Undergrnd that he was "surprised how powerful promoting a restaurant was on social media". Porky's is today still a client after several months. 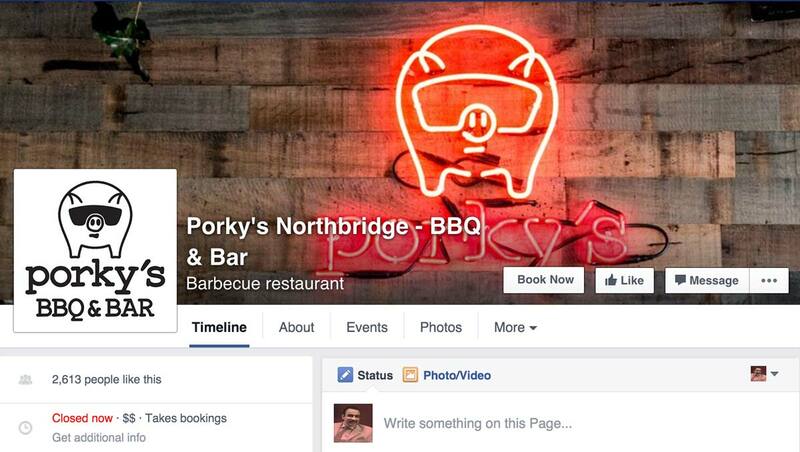 Undergrnd continue to manage and post social media content to help attract new customers to their fantastic restaurant.